Come see our MainStage show TONIGHT! What’s New at Girl Be Heard! artists, activists, and leaders in their communities. GBH participants can become Active Performers and audition for paid opportunities to develop and perform original shows, including an annual MainStage Show, based on the social justice issues they care about. 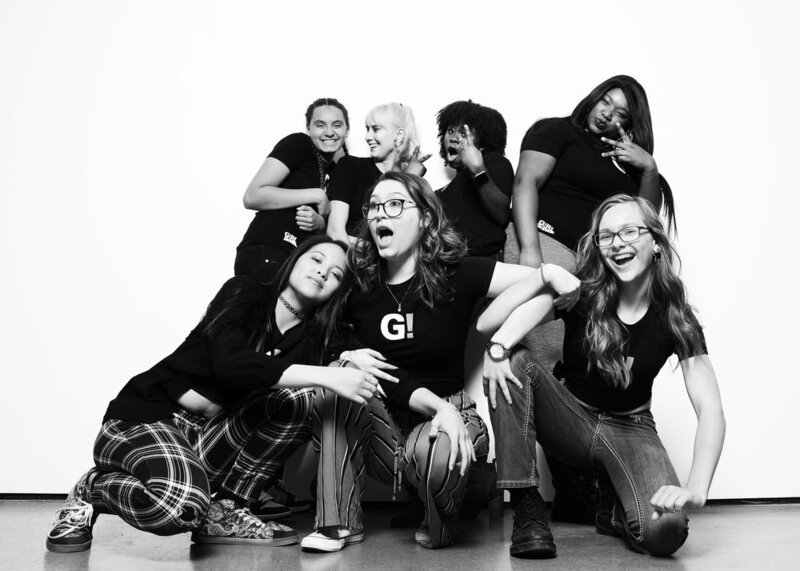 GBH offers our Girl Power curriculum in after-school programs at Title 1 middle and high schools and two community-based weekend workshops located in Manhattan and the Bronx. We perform devised curated shows for schools, government and non-governmental organizations, businesses and special events. GBH brings our workshops and performances to the extended global community, in partnership with universities, community organizations, NGOs, public officials, and nonprofit groups. There is a lack of services providing girls and trans/gender non-conforming youth with the specific support they need to flourish creatively, socially, and professionally. Help us provide these services and join our community! Become an amplifier of our mission! We are looking for people who are passionate about GBH and want to volunteer their time and resources to support our mission! Know someone who is interested in strengthening their skills as artist/activists through performance, writing, and self-expression? Find out more about how to audition for GBH! 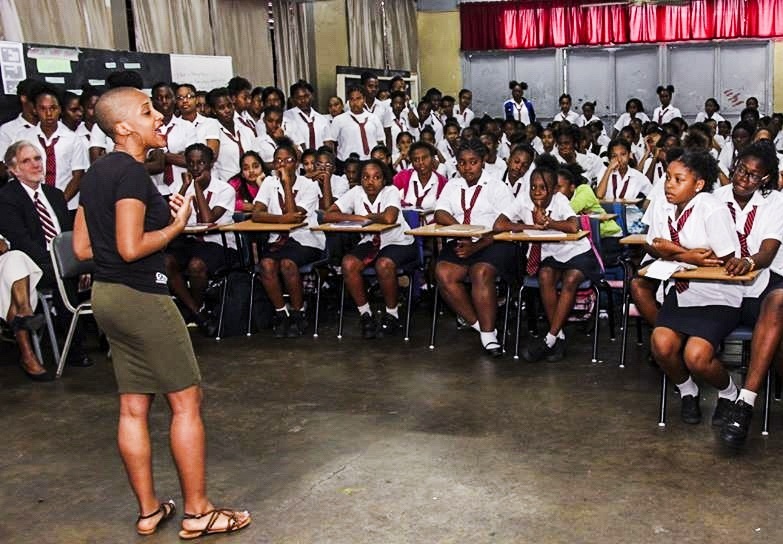 Support Girl Be Heard by raising funds for our programs. Help us keep all of our free programs free! Join The Movement by following us on social media!